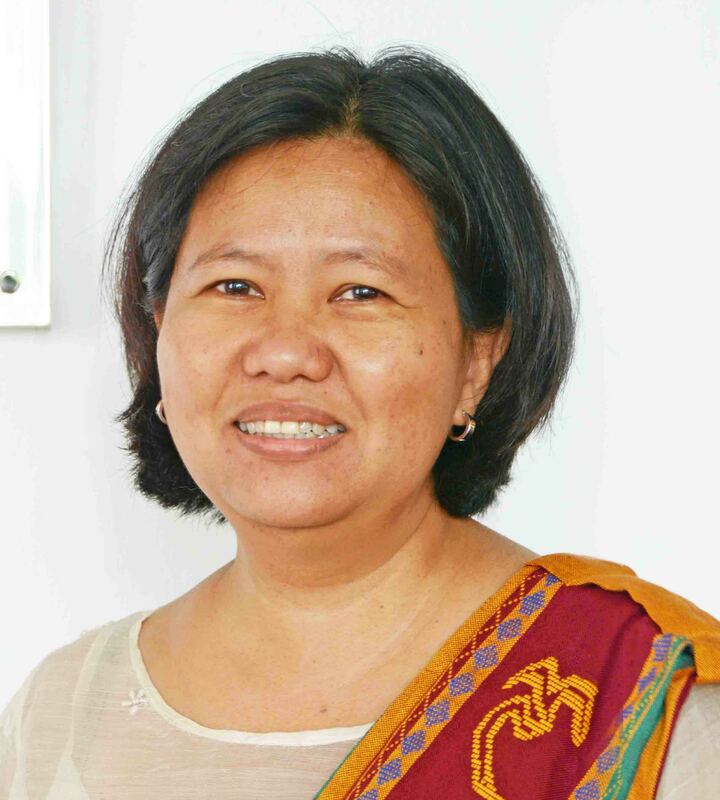 Master of Arts in Demography (MADEM) student Maria Karlene Shaw I. Cabaraban topped the general weighted average (GWA) rankings at the UP Population Institute (UPPI) for the first semester of academic year 2018-2019 making her the UPPI Academic Excellence Awardee for the said period. 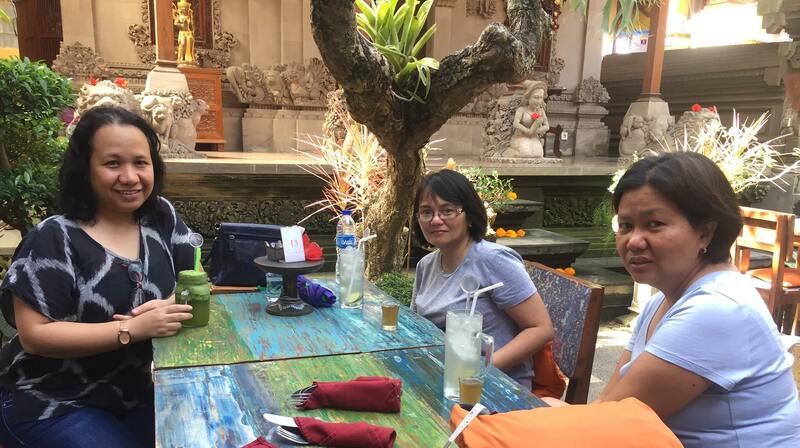 The second part of the ongoing academic collaboration between the UP Population Institute (UPPI) and the Department of Geography, University of Namur (UNamur) under the European Union Erasmus+ programme is in full swing. 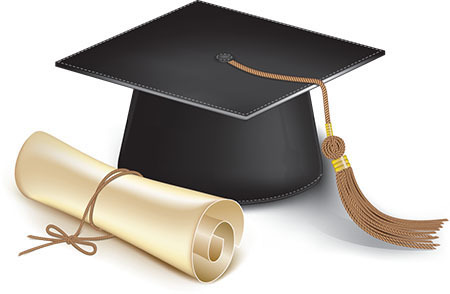 The UP Population Institute is raising money to continuously provide full scholarships for qualified graduate students , and the UPPI Academic Excellence Award for the top academic performer per semester. 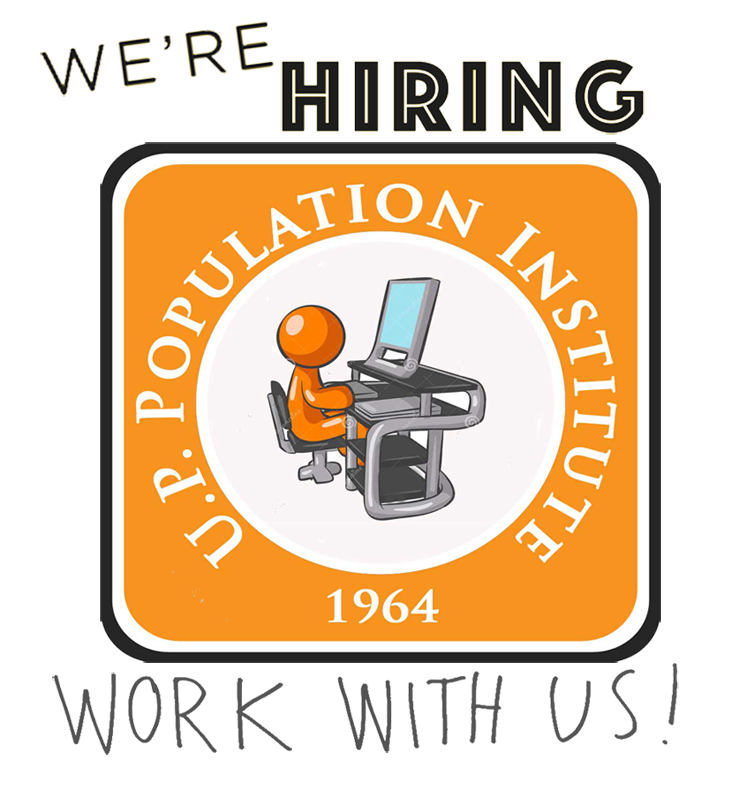 ince the first quarter of 2018 up to the present, the UP Population Institute (UPPI) has been working on the National Migration Survey (NMS), a nationwide survey commissioned by the Philippine Statistics Authority (PSA) in collaboration with the University of the Philippines System (UP System). 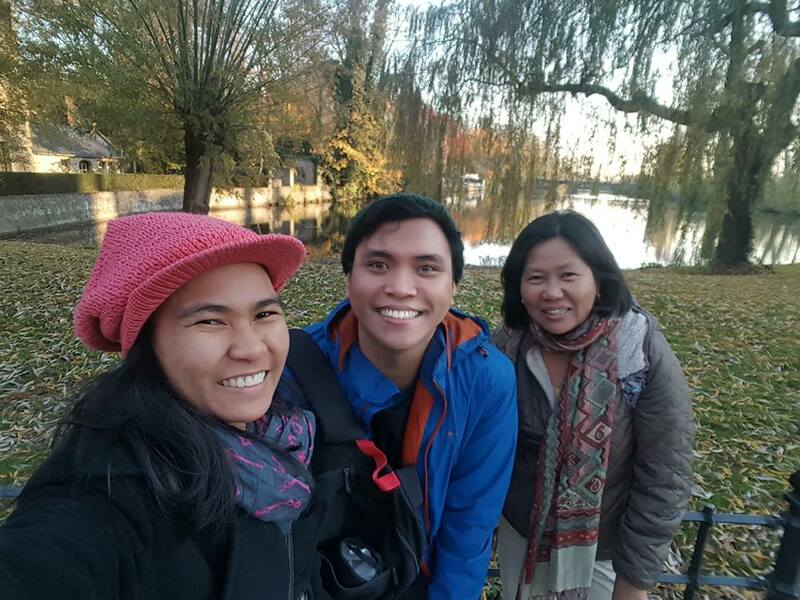 UP Population Institute University Researcher Ms. Christian Joy P. Cruz and Professor Dr. Grace T. Cruz, and John Hopkins University Scientist Dr. Ian Salas have recently published a chapter on Philippine fertility in an international monograph entitled “Family and Demography in Asia”. 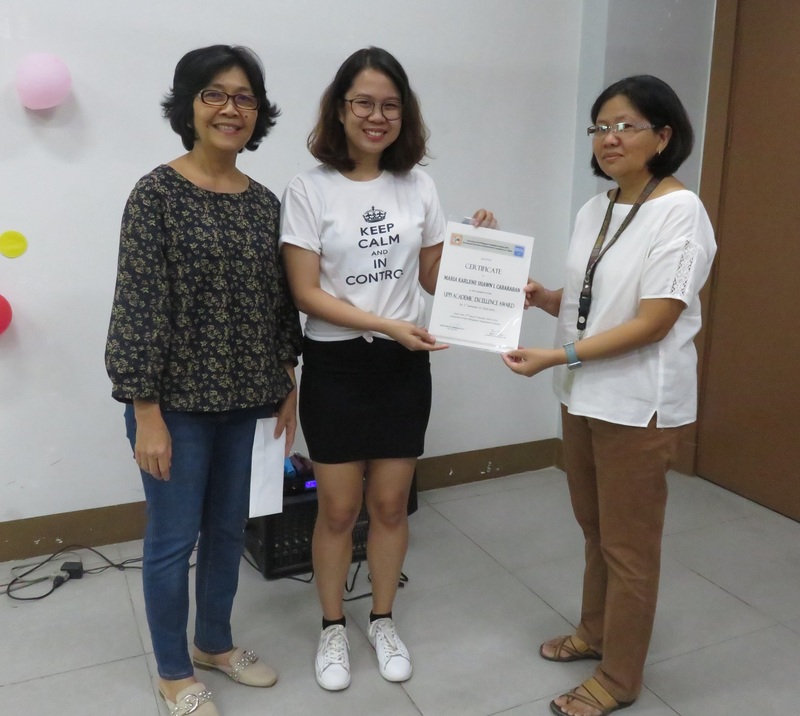 The Philippine Statistics Authority (PSA) is collaborating with the University of the Philippines, particularly, with the Population Institute of the College of Social Sciences and Philosophy in the Diliman campus, to undertake the country’s first ever National Migration Survey (NMS). 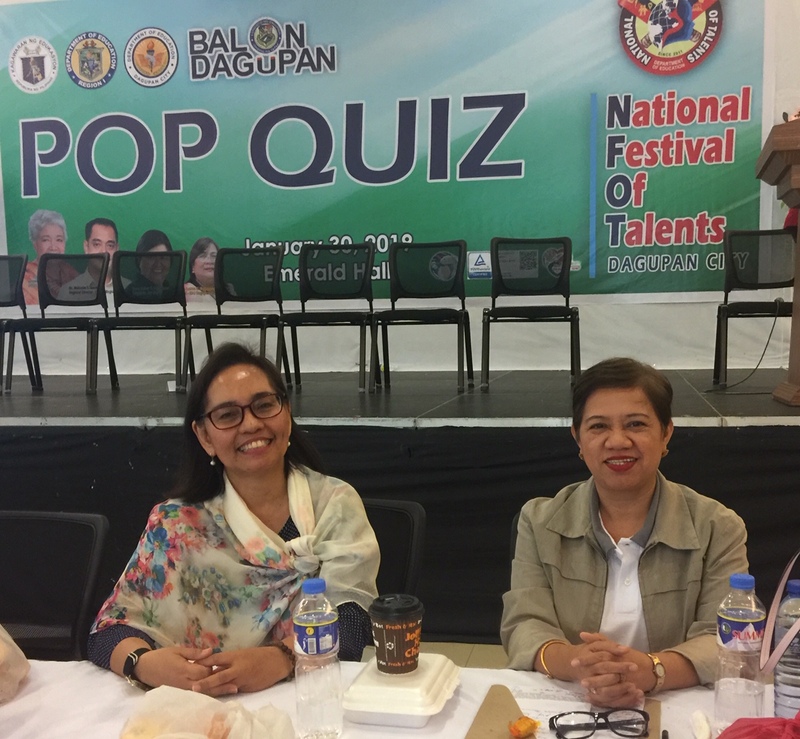 Dr. Nimfa B. Ogena recently attended the Department of Education's (DepEd) 2019 National Festival of Talents (NFOT) in Dagupan City, Pangasinan on January 29-30 as test formulator for the Population Quiz (Pop Quiz) and judge for the On-the-Spot Skills Exhibition on Population and Development (PopDev). 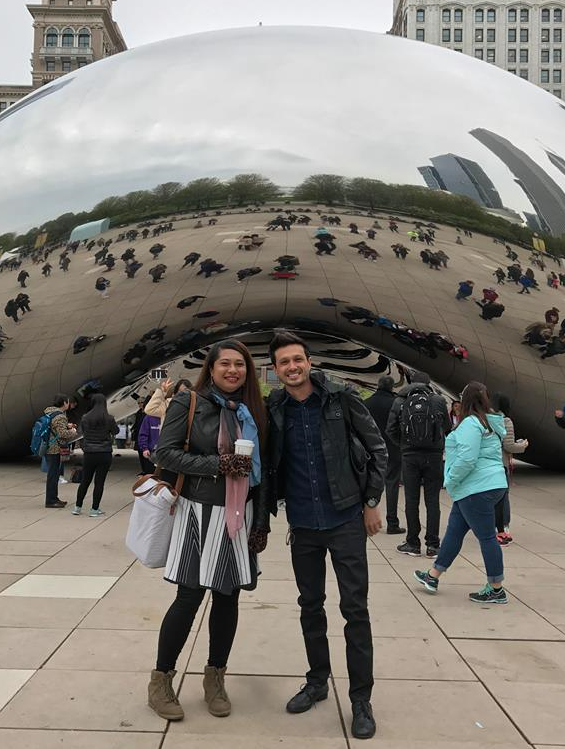 UP Population Institute Director Dr. Maria Midea M. Kabamalan attended the International Union for the Scientific Study of Population's (IUSP) “International |	Seminar on New and Emerging Family Forms Around the Globe” held in Barcelona, Spain on March 21-23, 2018 as presenter and steering committee member. 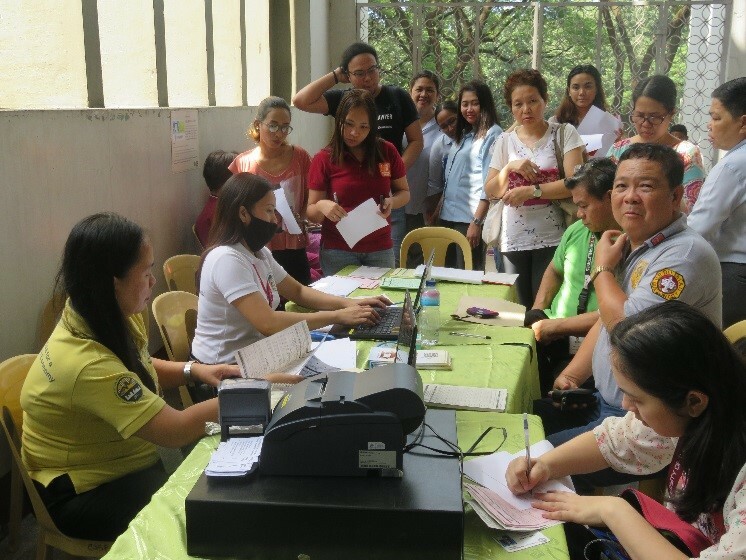 The recent CSSP Week celebrations (Linggo ng KAPP) saw the UP Population Institute (UPPI) partnering anew with the Philippine Statistics Authority (PSA) for civil registration document applications in the latter’s Serbilis program.